It looks like the successor to the AMD Polaris 20 GPU is just around the corner according to the latest rumors from PCOnline. 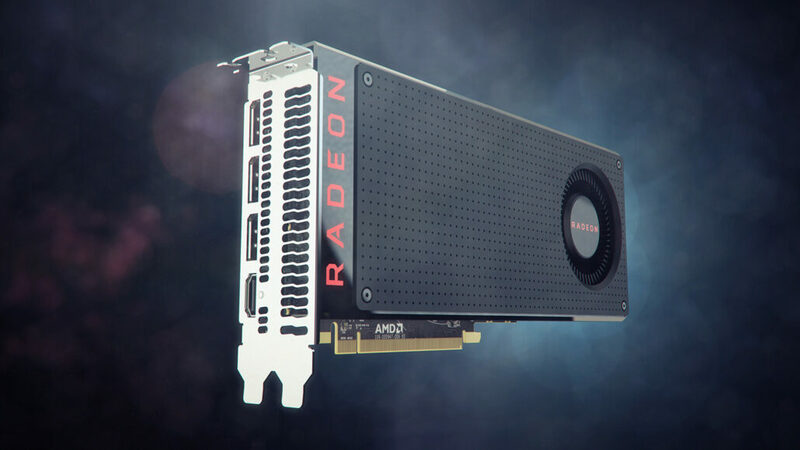 The source reveals that a top-tier AIB has just confirmed that the latest AMD Polaris 30 GPU based graphics cards are going to launch in mid of October which is a couple of days from now. According to the rumor, the first graphics card to feature the new Polaris 30 GPU core would be the Radeon RX 570 successor. The naming scheme has not been confirmed yet but it will be featuring a 2048 core configuration which is the same as the Radeon RX 570 but is expected to feature higher clock speeds since the use of 12nm process node is expected. This would result in higher graphics performance but it won’t be much of a big leap over the RX 570. Think of something like the jump from the RX 470 to the RX 570. 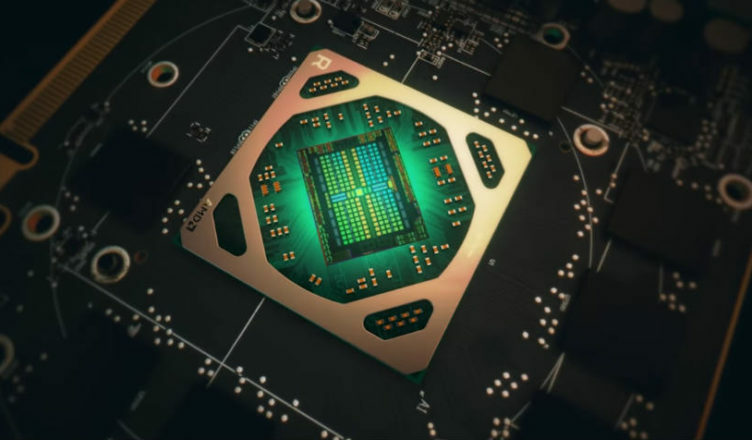 In addition to the core configuration, the graphics card will retain the 8 GB GDDR5 memory along with the 256-bit bus interface which is good enough for mainstream gaming. Since the new card is going to fall into the mainstream market, we can expect pricing close to the $200 segment. The RX 570 successor is said to launch around 12th-15th October which is just a couple of days from now. In addition to the RX 570 successor, AMD will also launch the RX 580 successor with the 2304 SP configured Polaris 30 GPU. We will be looking at similar improvement in clock speeds and overall GPU efficiency. This card will be launching slightly later in November around the same price point of the 8 GB RX 580 models. The source clearly mentions that the graphics architecture will see no change and the optimized process node is what will be playing a key factor along with the price point. Since NVIDIA doesn’t really have a mainstream card under the $300 US market at this point aside from their GeForce 10 series cards, this will be a nice opportunity for AMD to catch up some mainstream market traction before NVIDIA releases price effective and more mainstream Turing GPUs into the market. Which AMD Polaris 30 Graphics Card would you be most interested in?